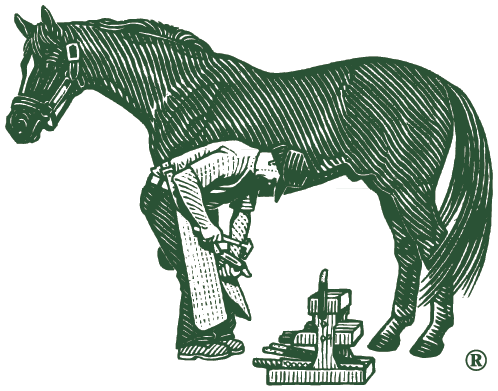 "We have been using Farriers Formula® Double Concentrate on selected elderly horses with problem feet. These horses are retired residents at The Home of Rest for Horses and vary enormously in size, breed and conformation. They are selected on the basis of poor quality horn and low hoof growth rate. Without exception there has been a noticeable improvement in their hoof growth and quality."